← Let’s All being Engaged and Promoting Fair Trade and Bio Org Products !!! It is All What it is the BEST for You And Future Generations !!! 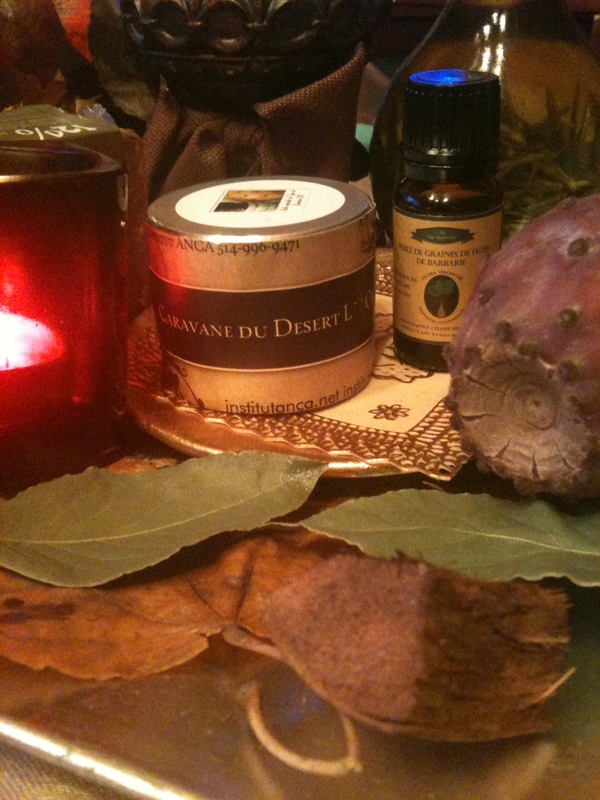 An Wonderful Gift you can Offer to Yourself !! 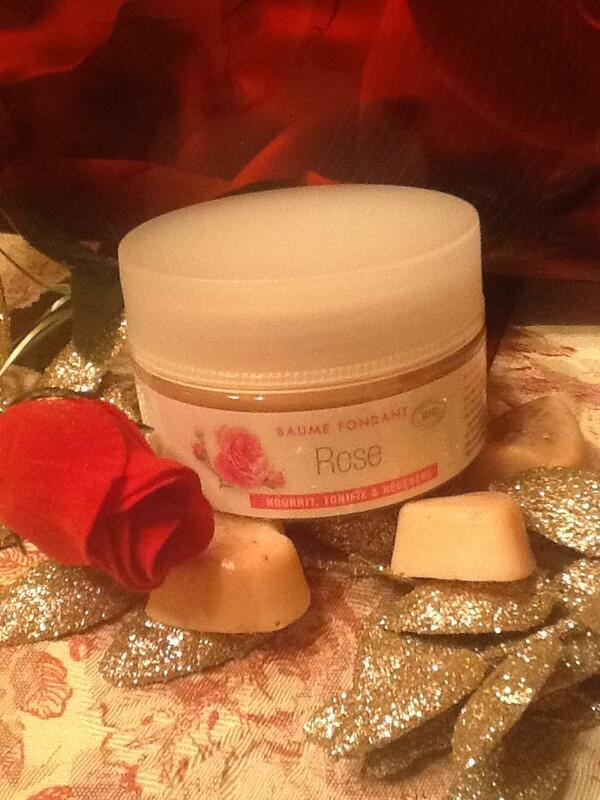 Amazing ” Rose Balm ” 100 % Natural from Provence France !!! I have made lavender wands, but I’ve never soekad them in water before bending the tops down. I use a needle nose pliers and pinch the stem directly under the buds then bend the stems over the flowers and weave. I might try soaking them next year when I get the new harvest. Thanks for the idea! Thank You to you Reynaldo for your comment and thoughts ! I may have to write a notice for all who are leaving comments which have nothing to do with the purpose of this site !! I welcome comments and questions about my posts , questions or comment which are going with the content of this site so .. I am sorry I may have to delete lots of them , completed out of any subjects I am posting about ! !